Okay ------ tomorrow's SUYL is almost a #tbt. (Throw back Thursday if you aren't on Instagram) Except I want you to only throw back to "AWKWARD pictures". Awkward family photos (think church directory) ha! or Awkward pictures of yourself. 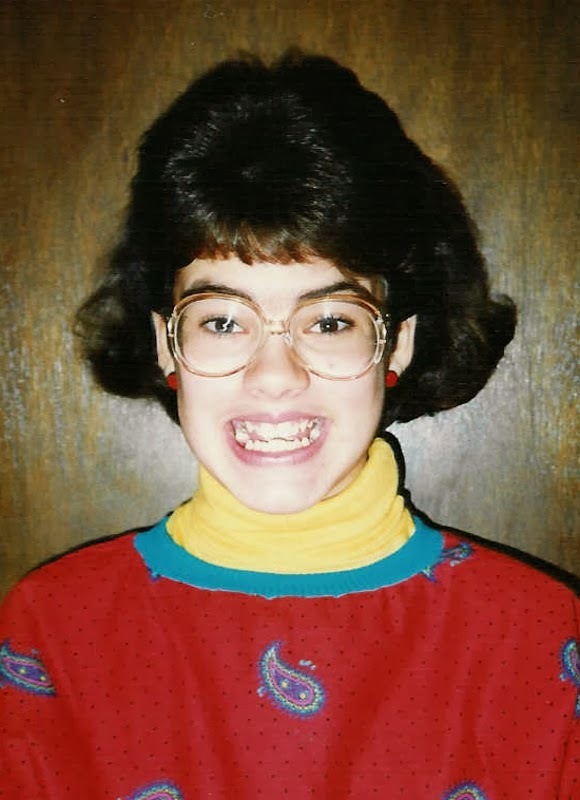 If you follow me on Instagram, you know I will #tbt Awkward pictures of myself sometimes. Because y'all, if you can't look back and laugh at your big hair and braces and bubble suits, you need to learn to lighten up and laugh! The mullet, the big ball earrings, the Paisley reversible puffy sweatshirt. You can't get more awkward (or funny) than this! 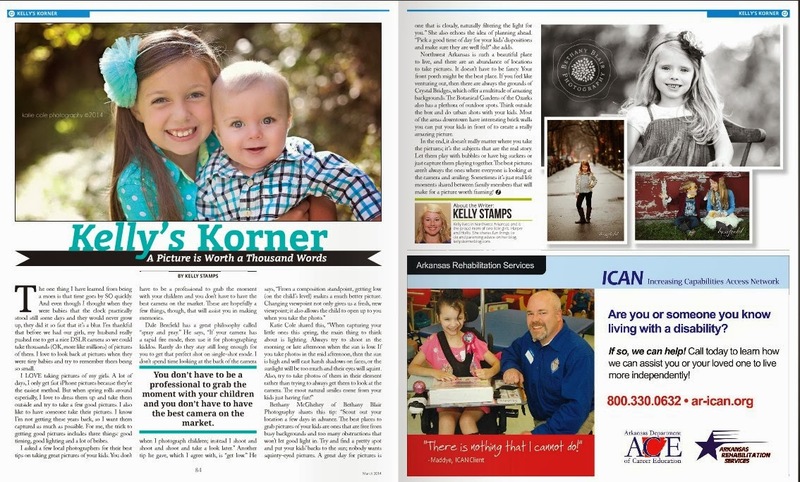 Some of my local photographer friends helped me write an article on taking great pictures of your kids for the latest Celebrate Magazine. Check it out! It might be helpful!! !